This month we have a variation on our usual “1 Kit 5 Ways” article…as those of us who document our lives know, sometimes life gets in the way of scrapping, so we only have three pages this month, but they perfectly illustrate the versatility of a kit, and in particular, this beautiful kit by Lynne Anzelc Designs, Sunday Morning. 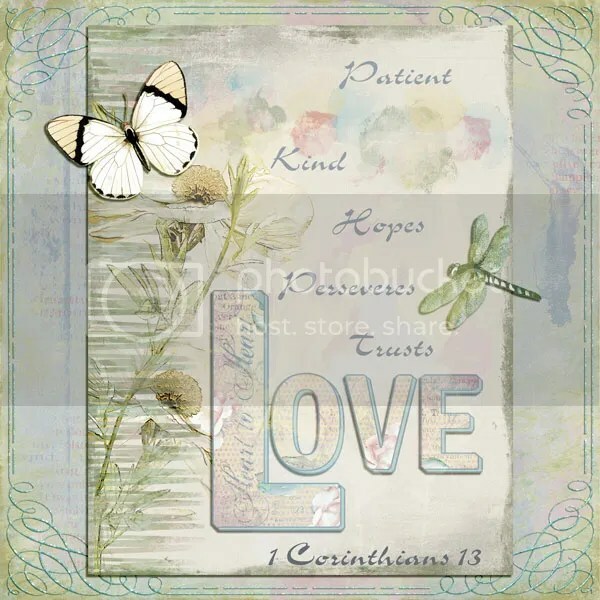 So from one versatile kit we have beautiful blending, a more traditional page, and a journal page that takes wonderful advantage of word art. I love the artistic feel of this kit. I do not use a lot of flowers or pastels, but just love the feel of this kit. Very nice artistic pages with this kit!